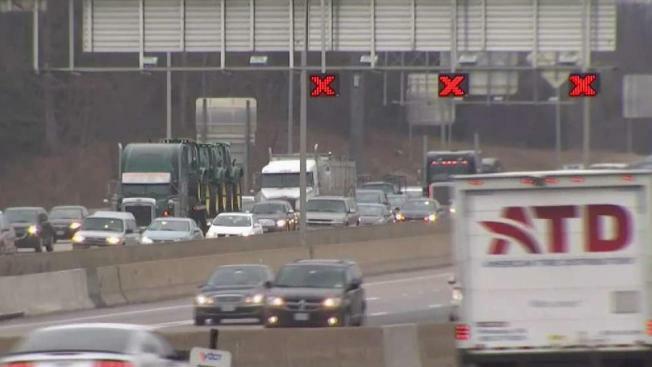 Virginia will extend its variable-toll Express Lanes on the Capital Beltway all the way to the Maryland state line as part of $1 billion in planned road improvements in the region, Virginia Gov. Ralph Northam announced Tuesday in Richmond. The state also plans to add another lane on southbound Interstate 95 in Woodbridge to address a bottleneck at a bridge over the Occoquan River, Northam said. The plan for a 2.5-mile extension of the Beltway's Express Lanes in McLean would carry those lanes up to the American Legion Bridge over the Potomac and include connections to the George Washington Memorial Parkway and Dulles Toll Road. In Maryland, officials are separately considering a plan to add capacity on their side of the Beltway, including the Legion Bridge.